PowerClubs™ are local children’s ministries in a wide variety of communities around the world. 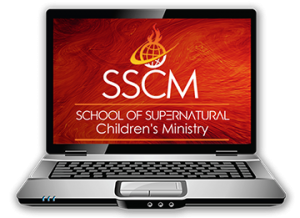 They are started and conducted by individuals who desire to see children evangelized, filled with the Holy Spirit, grounded in the word of God, operating in the gifts of the Spirit, learning to hear God’s voice and be led by His Spirit, and becoming active, functioning members in the body of Christ while they are still children. 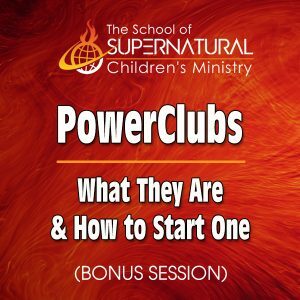 PowerClubs™ are designed for those churches or individuals who ascribe to a doctrinal emphasis on the Baptism in the Holy Spirit, and a supernatural lifestyle of walking in the power of God through signs, wonders, and miracles. 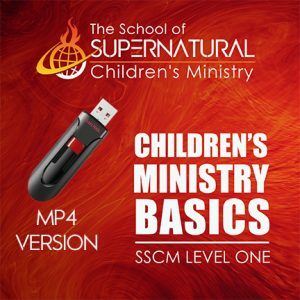 They are unique in the world of children’s ministry because of the three core values used in their services which include 1. 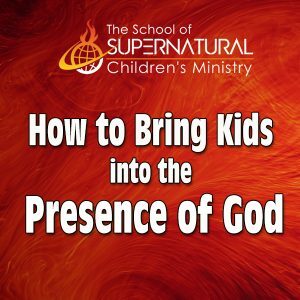 Giving kids the meat of the word, 2. equipping them for the work of the ministry, 3. creating opportunities for them to experience God’s presence. To do this, PC leaders are trained through the KIMI PowerClub Training Course to implement a unique format in their services which follows the pattern of the Old Testament Tabernacle, i.e. going from the Outer Court, to the Inner Court, and finally going into the Holy of Holies. 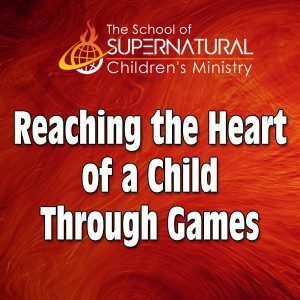 This pattern’s purpose is to minister to the child’s spirit, soul, and body, and ultimately take them into the presence of God (the inner court) in every service. PDF Download Only — PowerClub™ brochure is a free download.